At Water's Edge, faith is something to be lived out. Its active. We believe that our church should be a driving force for good in the community. Here are a few ways in which Water's Edge is reaching out and helping in our community. GATE is a weekly meal that happens on Tuesdays from April to November every year. This weekly gathering provides great lunches at a nominal cost in a relaxed setting for conversation and friendship. 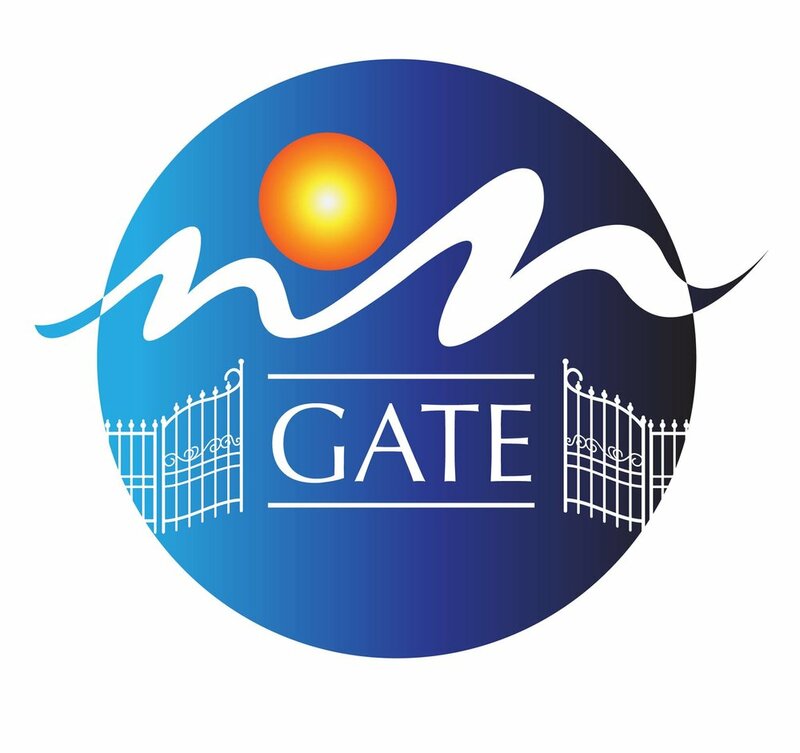 GATE is for older adults who are a part Water's Edge and the Harbor Country community. Blessings in a Backpack provides supplemental food for kids at New Buffalo Elementary during the school year. So many hungry kids rely on the food that is provided for them at the school, but go hungry when school is not in session. By sending kids home with a backpack of good food we are providing sustenance through the weekend. Serving Our Neighbors is a group of individuals from Water's Edge who serve our community by helping homeowners with upkeep they are unable to do themselves. The team specializes in power-washing, painting, some deck repair, and many other small projects. What happens when hungry kids graduate from Elementary to Middle and High School? Very often, they are still going hungry. Project Xtra4U supports teachers and staff at New Buffalo Middle and High School by providing snacks for any student who is hungry. Recently it has come to our attention that during the summer there children within our community that are not getting enough to eat. During the school year and during summer camp, New Buffalo Public Schools does an excellent job at providing food for all their students but there is a gap. Water's Edge is going to be providing sack lunches to any student age 18 or under in New Buffalo. More information to come soon, be on the lookout for how you can help! Want to get involved? Fill out the form below and we will contact you!